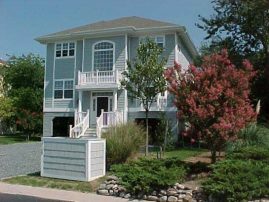 If you’re looking for beach house rentals to vacation along the shores of Bethany Beach, DE, then you’ve come to the right place! 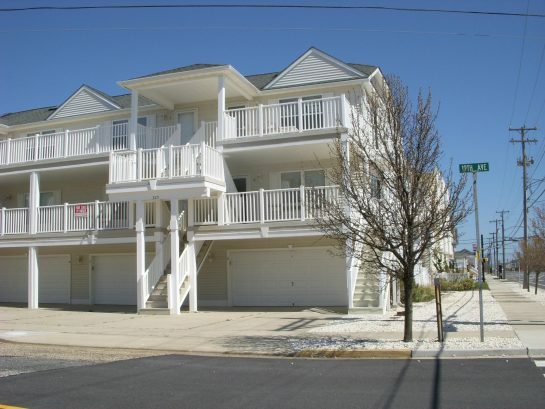 At ShoreSummerRentals.com, we have locations available in Delaware, as well Ocean City, MD, and the Jersey Shore! For many, Bethany Beach is a special place. 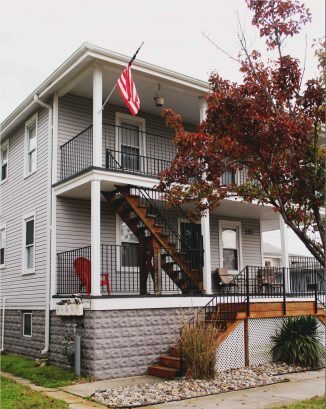 Generation after generation, season after season, this beach town provides an easygoing style. It is known for its harmony of family-friendly peacefulness and fun-loving diversions, even becoming a favorite getaway for some celebrities. Bethany is the kind of place that's perfect for beach house get-togethers with family and friends. There are an endless array of activities to fill up those sunny days. This serene resort destination has breathtaking views of the beach, award-winning restaurants, tax-free shopping and scenic outdoor recreation spots. Vacationers can sail along the coastline, lounge around and enjoy a day in the sand, lay out and soak up the sun, take a stroll on the boardwalk or treat themselves to the local restaurants. Discover why generations of families choose Bethany Beach for their summer destination. What’s better to eat along the shore than some fresh seafood? Indulge in some succulent crab while enjoying sunset views at the Bluecoast Seafood Grill. 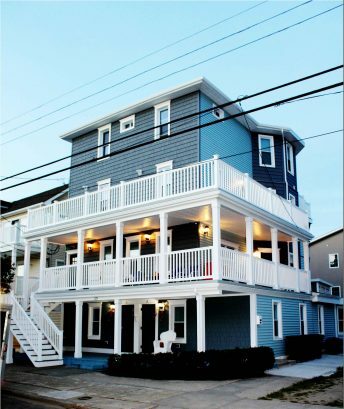 Grab a drink on an oceanfront deck at Mango’s or head to DiFebo’s to eat outside under the stars while dining on the best Italian food in town. Downtown Bethany Beach, DE and even the nearby Fenwick Island offer a wide variety of shopping opportunities like farmers markets and boutiques. The local winery, Fenwick Wine Cellars, is a featured location on the Delaware Beer Wine & Spirits Trail. Check out the Bethany Surf Shop for the t-shirts, sweatshirts, and keepsakes to commemorate your summer vacation in Delaware. The shore provides a plethora of fun activities: surfing, kayaking, surfing, boating, windsurfing, stand-up paddling, and more! Spend the day on the nearby green for 18 holes; or, if you’re looking for something on a smaller scale, you can visit the local miniature golf course. However, there are plenty of other opportunities to enjoy the scenery in an even more laid-back atmosphere. Go fishing, take a guided tour or go dolphin watching! 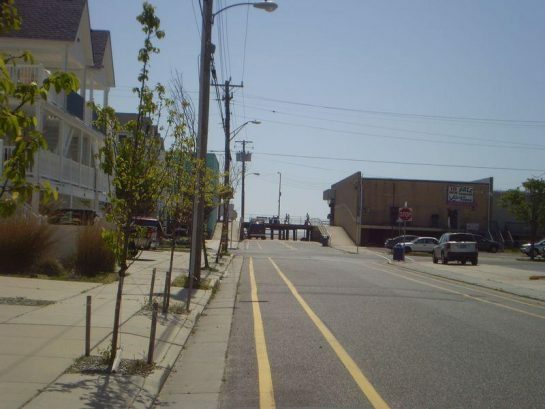 If you’re looking for something the whole family can partake in, Bethany Beach, DE has that too! Delight in performances at the Freeman Stage at Bayside or The Bethany Beach Bandstand. Visit the Fenwick Island Lighthouse to learn about its rich history. Or, catch an outdoor movie — one is screened on the beach every week. For all these reasons, Bethany Beach, DE, is a very popular vacation destination come summertime. Don’t wait until the last minute to check out our rentals. If you do, you might miss out on the opportunity to book your ideal vacation home. We have a variety of options for you to choose from! You can find pet-friendly rentals and other personalized options with our Advanced Search tool. 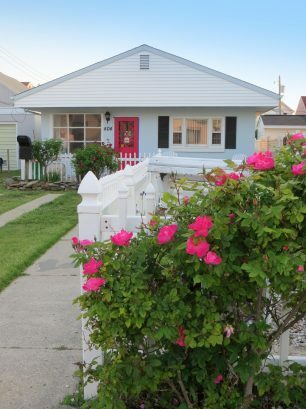 Whether you’re looking to stay in a Jersey beach town like Cape May or Long Beach Island, or if you want to vacation in Ocean City, MD, this is the place to do it!